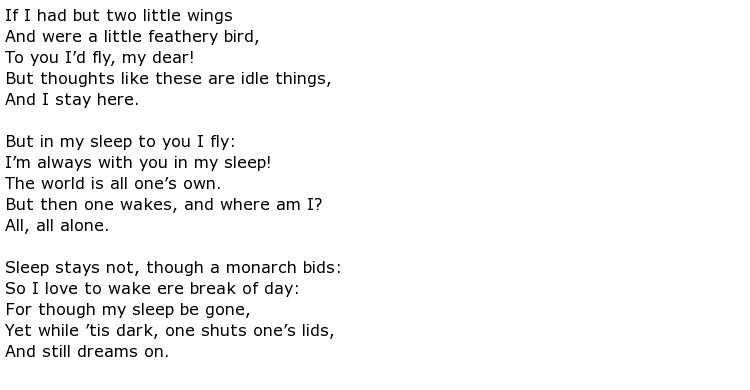 No mere pickpocket, Samuel Taylor Coleridge’s poetry often melded recollection and imagination into verse that both borrowed from nature and exploded its boundaries. 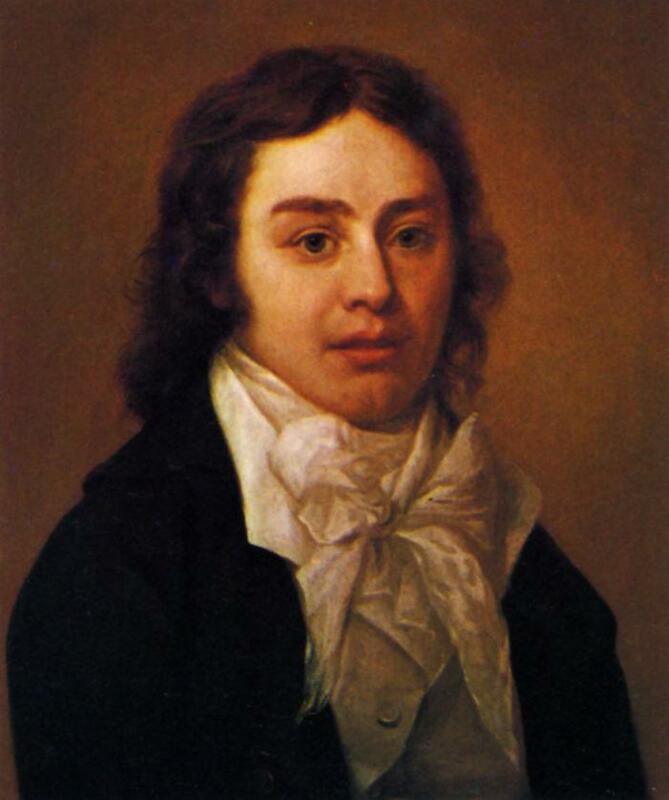 Samuel Taylor Coleridge was born in 1772, in Devonshire, England, into a large family of fourteen children fathered by a vicar and schoolteacher. 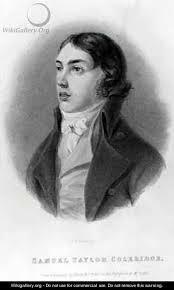 Coleridge was the youngest of this prodigious family. 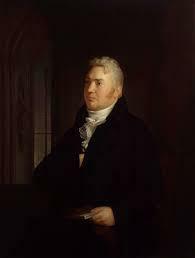 Coleridge’s father died in 1781, after which the young Coleridge attended Christ’s Hospital School in London. He made many lasting friendships at Christ’s School, he most important of which was no doubt his relationship with Charles Lamb. 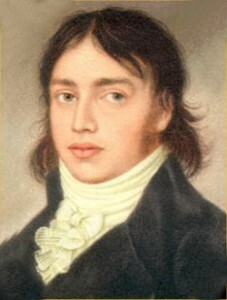 Coleridge followed his father’s desire that he be a member of the clergy, and continued his education at Jesus College of the University of Cambridge. However, Coleridge’s beliefs soon diverged from those of the Church of England; Coleridge, always prey to the influences of others, began to support and listen to Unitarian William Frend. 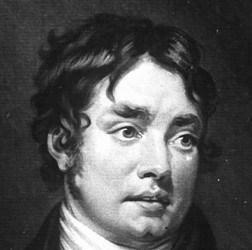 Coleridge never earned a degree from the university. 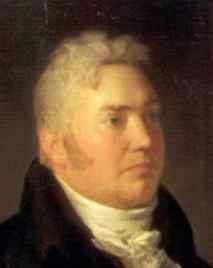 A meeting with another poet, Robert Southey, would prove to be the most influential of Coleridge’s subsequent friendships. Southey and Coleridge planned to found a utopian-commune – pantisocracy – near the Susquehanna in Pennsylvania, where learning and freedom would flourish. With the pantisocracy in mind, Southey and Coleridge married sisters Sarah and Edith Fricker in 1795. The pantisocracy never proved fruitful, and the marriage soon became a miserable one for Coleridge. He separated from his wife, and after meeting poet William Wordsworth, moved to a cottage in Somerset, where he began to write the poetry that he would become known for. 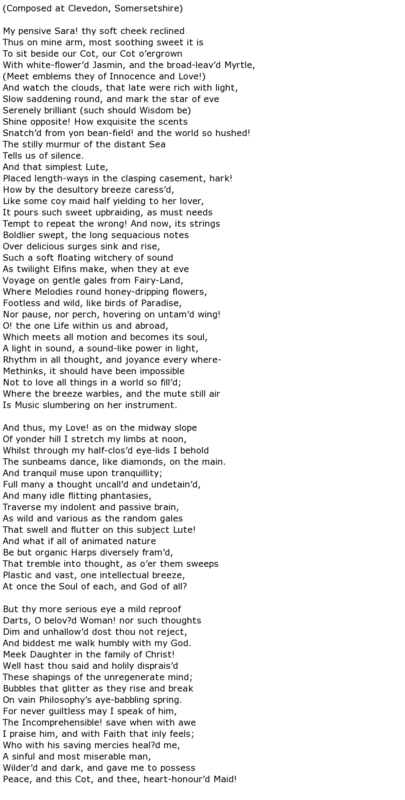 Among those composed at the cottage include “The Rime of Ancient Mariner,” “Kubla Khan,” and “The Nightingale.” “Kubla Khan” is nearly as famous for its origin as it is for its verse; Coleridge claimed to have composed the poem in an opium haze. 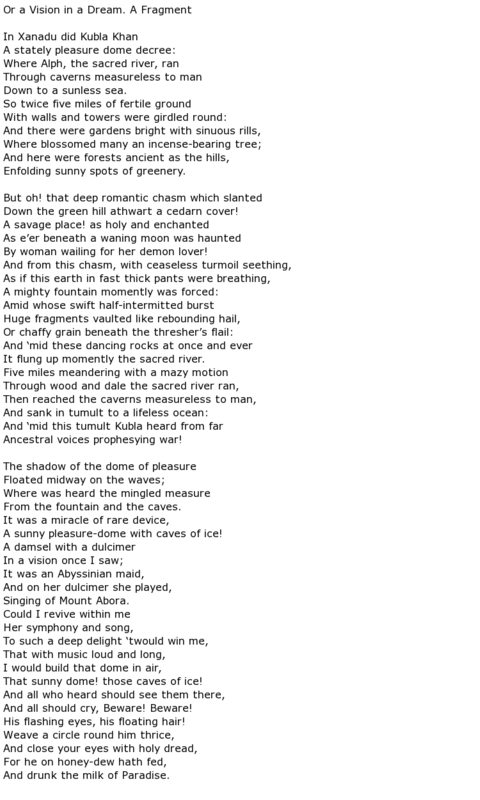 Coleridge’s relationship with Wordsworth proved to be an auspicious one; the poetic collaboration between the two, Lyrical Ballads, both contains most of the best poetry written by Coleridge, but also became famous as the first true work of Romantic poetry. The two traveled continental Europe together, studying and gathering fodder for their poetry. 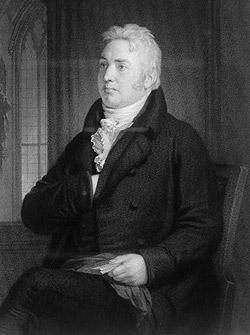 After Coleridge returned to England, he spent most of the next few years writing and lecturing. 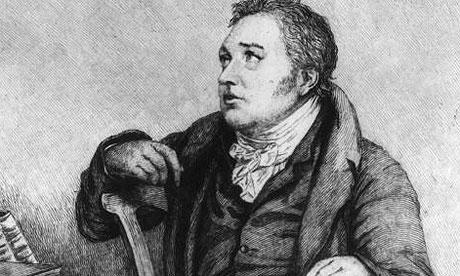 An insidious addiction to opium that had at first inspired his poetry had begun to take precedence over Coleridge’s life, with even spending two years as the secretary to the governor of Malta in an attempt to distance himself from his addiction. 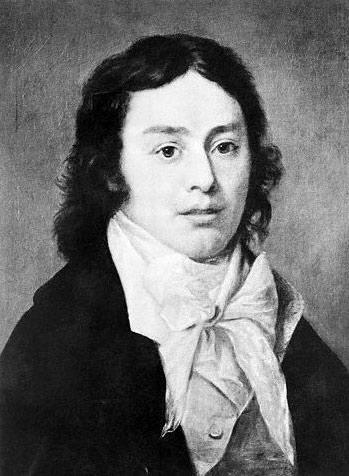 Despite his addiction, Coleridge continued to write until his death in 1834.